Dot Com Today - Better, Smarter Websites. "I highly recommend them to any business that wants to produce results using the Internet." "Thank you Dot Com Today, for designing our beautiful website and introducing us to a smarter Internet marketing strategy." "The process was easy and we love our new website." Dot Com Today has designed and launched a new website for Capital Land Management, one of the largest residential and commercial landscape maintenance companies in Central Florida. The accredited team at Capital Land Management has extensive experience in large-scale landscape maintenance operations, which gives them an industry insider’s perspective as to how local landscape maintenance companies work and how the entire service can be greatly improved at no increase cost to the consumer. Capital Land Management is the one of the very best in the business, bringing proper horticulture science along with service excellence to area homeowners and commercial properties. 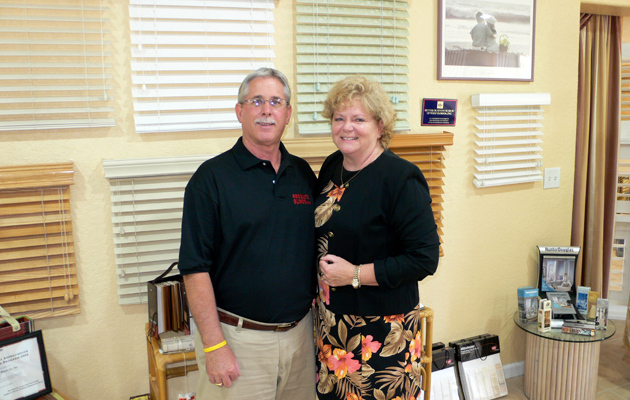 H Jay Nestle, owner of Osceola Glass and Mirror, is one of the most experienced and trusted glass experts and glazers in Central Florida. For over 20 years, area homeowners and businesses have turned to Jay for all their glass repair and installation needs. Osceola Glass and Mirror has an excellent reputation for providing quality service. They’re also one of the most diverse glass companies around – doing a wide range of residential and commercial glass work including repairs, service and installations of all kinds. Dot Com Today has built a new website for Showtime TV Service, one of the premier electronic repair and service companies in Florida. Showtime TV Service has been serving folks in Florida since 2003. 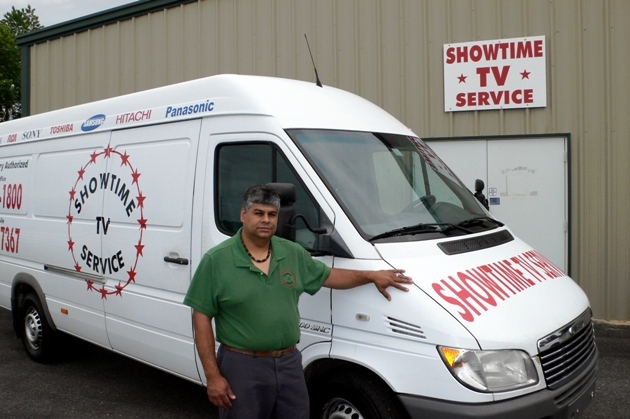 Today, they’re one of the largest factory authorized TV repair centers in Florida. They provide on-site TV service for much of Central and North Florida as well as Southwest Florida. Showtime is a factory authorized repair center for many top TV manufacturers and do repairs and service on all other brands of TV as well. Leonardi Hearing Center chose Dot Com Today to design their new website and online marketing presence. 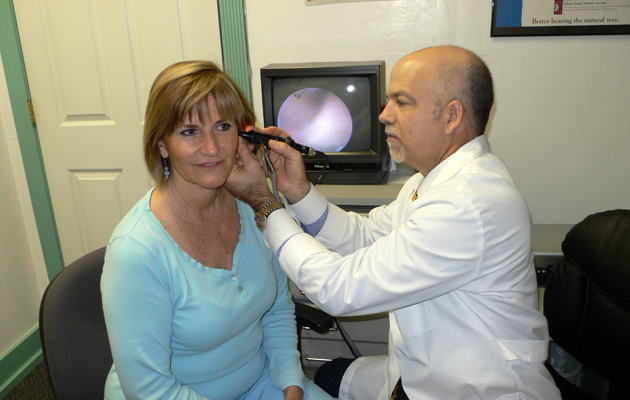 Established in 1950, Leonardi Hearing Center is one of the oldest and most respected hearing centers in Florida. Owner W.L. “Hunter” Huntley III, BC-HIS is a Nationally Board Certified hearing instrument specialist who has worked to improve the lives of thousands of individuals suffering with hearing loss. In recent years, Leonardi Hearing Center has been recognized repeatedly for their exceptional service and efforts – winning the Best of North Fort Myers award the past five years in a row. Absolute Blinds Etc. has been serving Port Charlotte, Punta Gorda and the surrounding Charlotte County community since 2000. 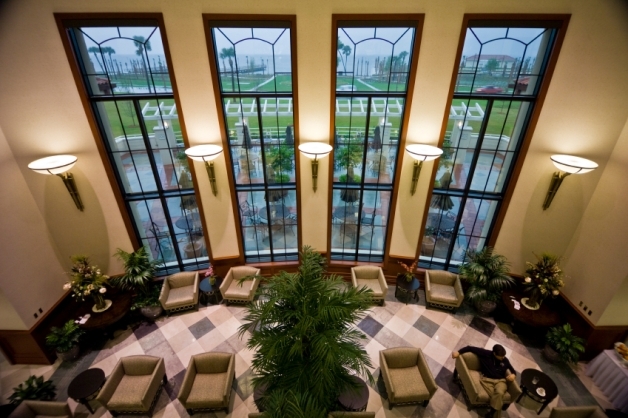 Over time, they’ve grown to become one of the largest and most successful window treatment sales and installation companies in Southwest Florida. Absolute Blinds has done thousands of residential and commercial installations and offers unbeatable savings on a wide range of attractive and popular styles of custom window treatments. They sell and install the world’s best quality brands – Hunter Douglas, Graber, Ado and others.